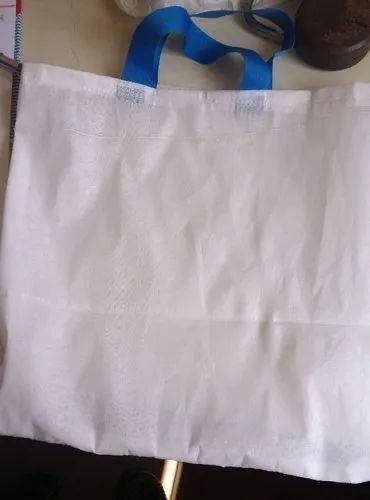 Established in the year 2013 at Bengaluru, Karnataka, we “Fast Prints & Packaging” are Sole Proprietorship (Individual) based firm, involved in the manufacturing of Rice Bag, Non Woven Bag, Packaging Bag, 10 Kg Seeds Bag and many more. We offer these products at competitive prices to our respected clientele within the definite time period. We also render Printing Service.